Ensures proper daily ingredient preparation of menu items within the station. Directly manages food production and waste generated by Commis chefs. Gives food preparation tasks to Commis chefs and monitor that they are carried out in the correct manner. Keeps the section clean and sanitized, while following HACCP principals. One to two years’ experience in a multi-national kitchen atmosphere. Good understanding & competent of executing all basic cooking methods. Good understanding of food product identification within the station responsible. 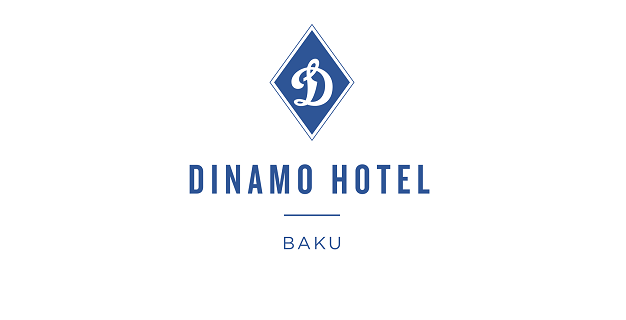 Interested candidates are requested to submit their CV preferably in Word or pdf format to careers.dinamo@absheronhotelgroup.com by specifying the job title ”Demi Chef De Partie” in the subject line. The deadline for application is April 01, 2019.